This instructional video shows you how to make a pretty little star flower phone charm - very feminine. For this project, you will need acrylic star flowers, a phone charm finding, head pins, jump rings, round nose pliers, wire cutting pliers, and sharp nose pliers. Learn how to make this cute beaded phone charm by watching this video crafting tutorial. 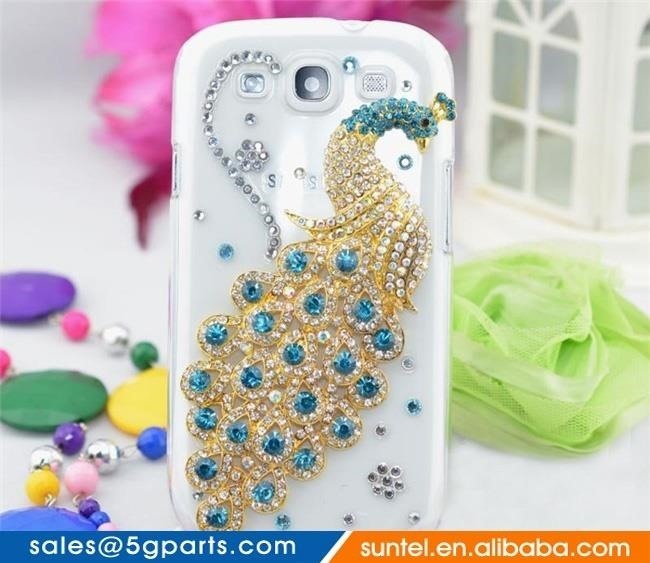 you are so wonderful,i like the work you did very much!I see a bling phone case online but i want to do it by myself then put it as a gift to my friend,could you please guide me how to complete it,please help!